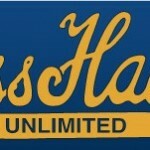 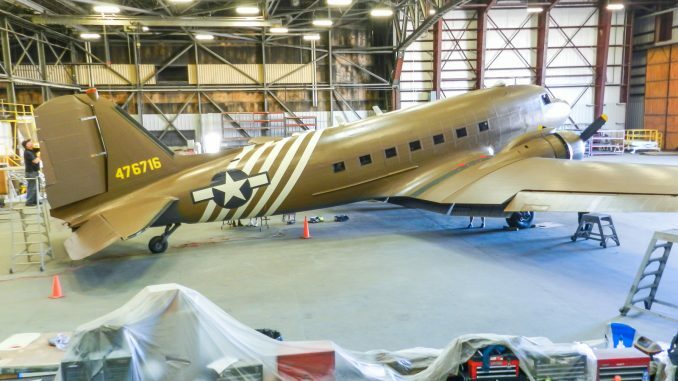 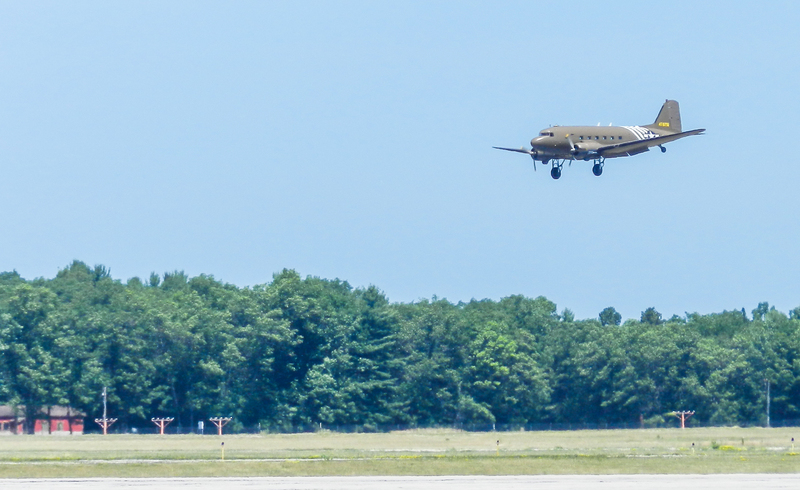 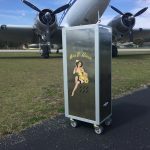 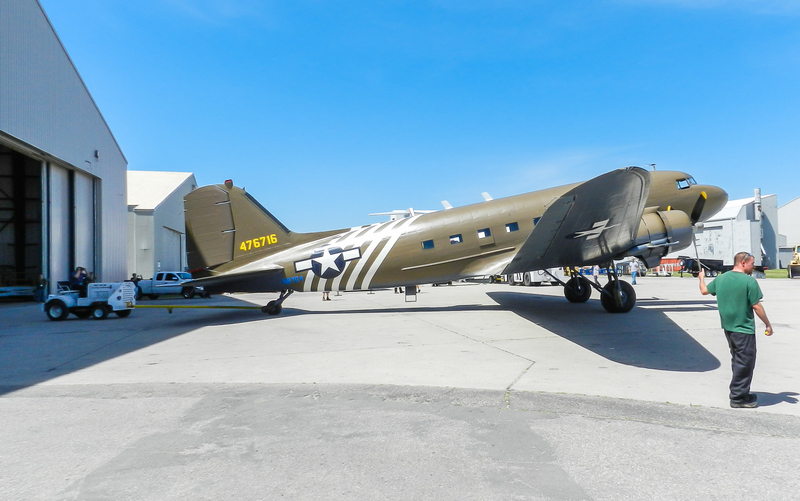 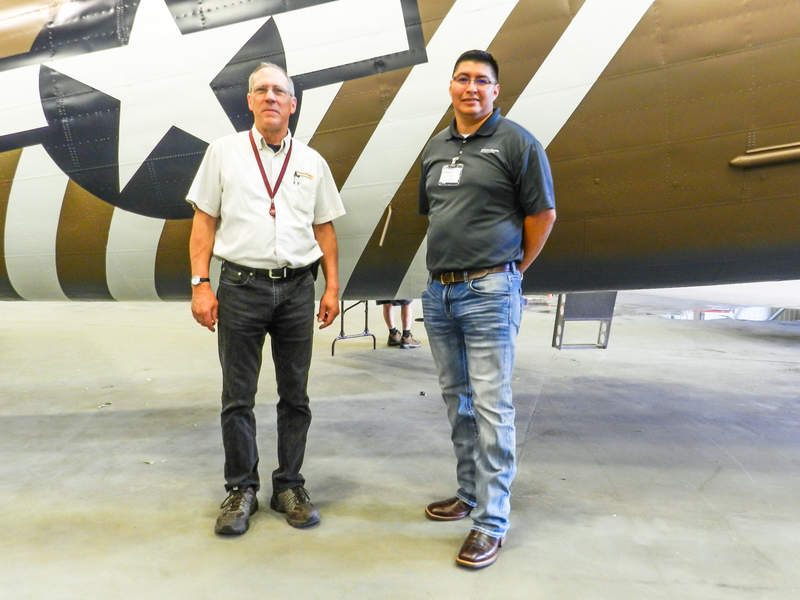 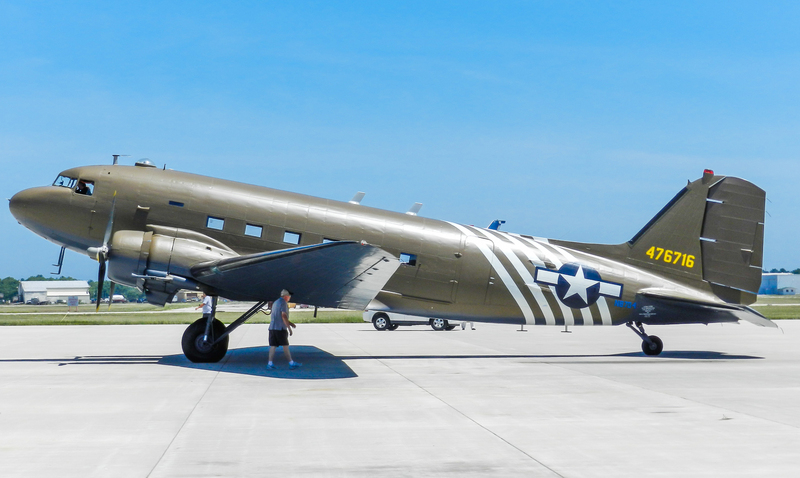 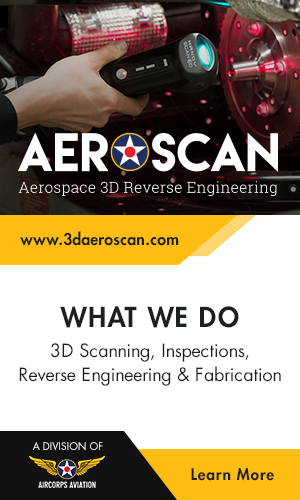 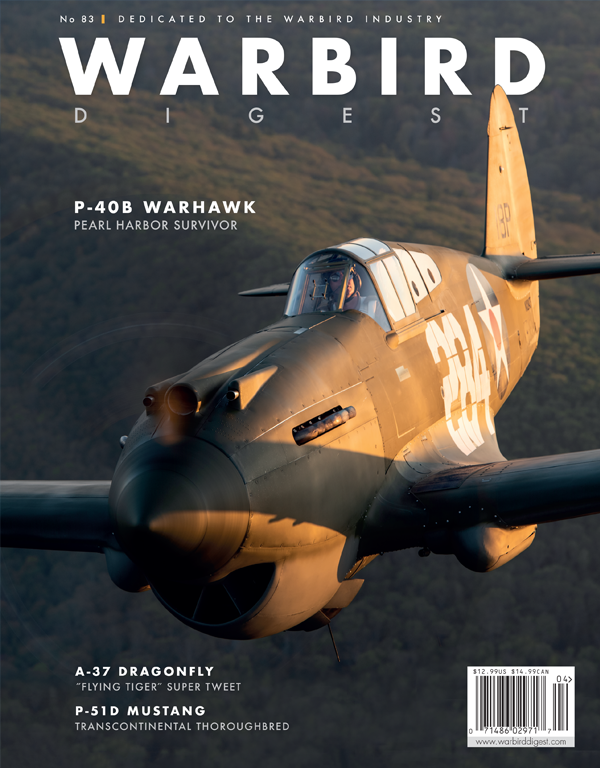 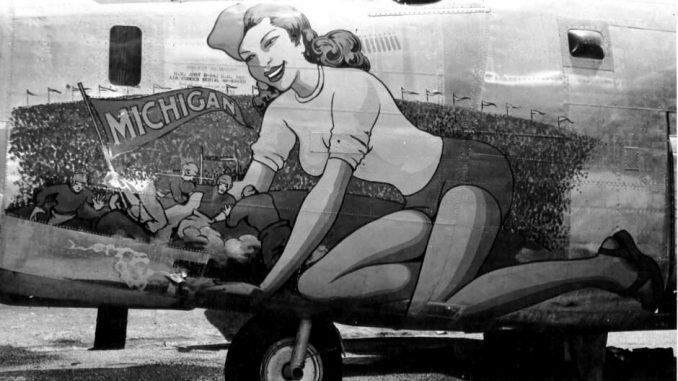 As WarbirdsNews reported a couple of weeks ago, Kalitta Air has been refurbishing the exterior of the Yankee Air Museum’s C-47 Skytrain at their maintenance facility in Oscoda, Michigan. 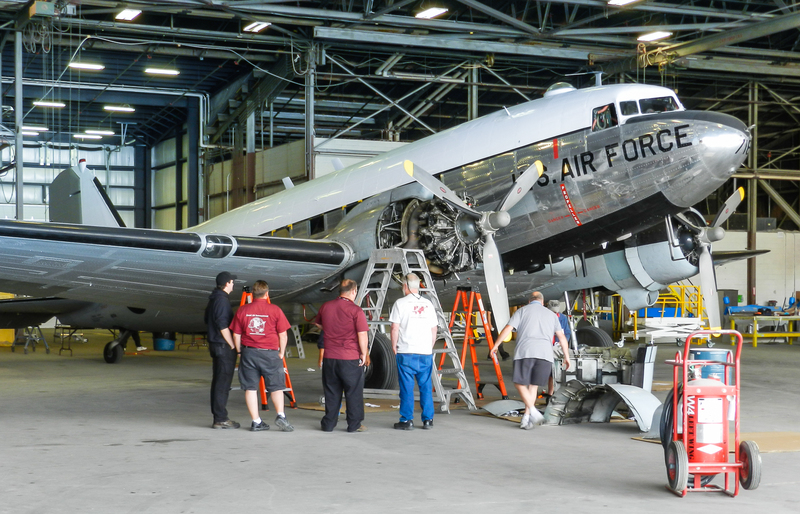 Kalitta began their efforts, stripping the aircraft and prepping her for new paint on June 8th. 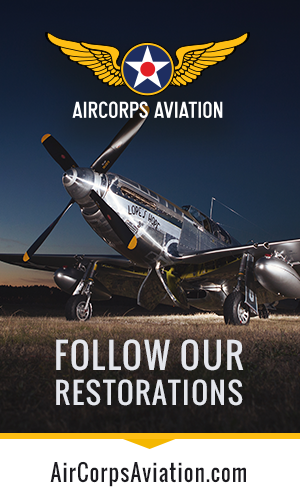 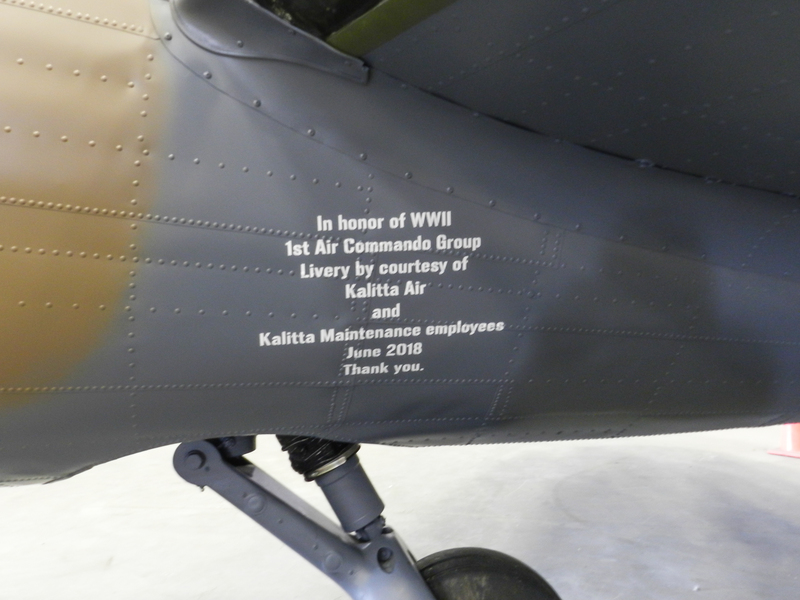 By last Friday, June 29th, the aircraft was ready for her roll-out in front of museum volunteers and Kalitta workers, resplendent in her new livery honoring the 1st Air Commando Group which operated in the China-Burma-India theatre (CBI) during WWII. 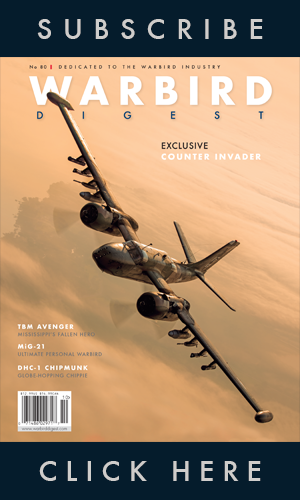 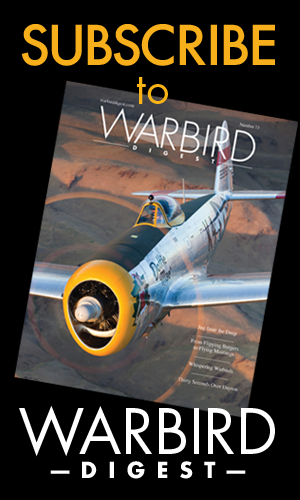 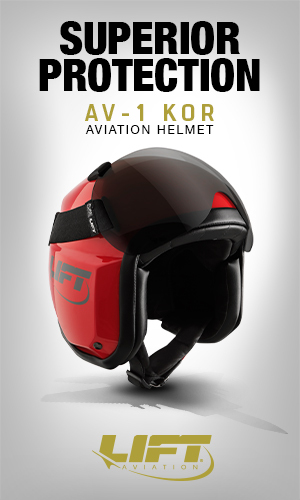 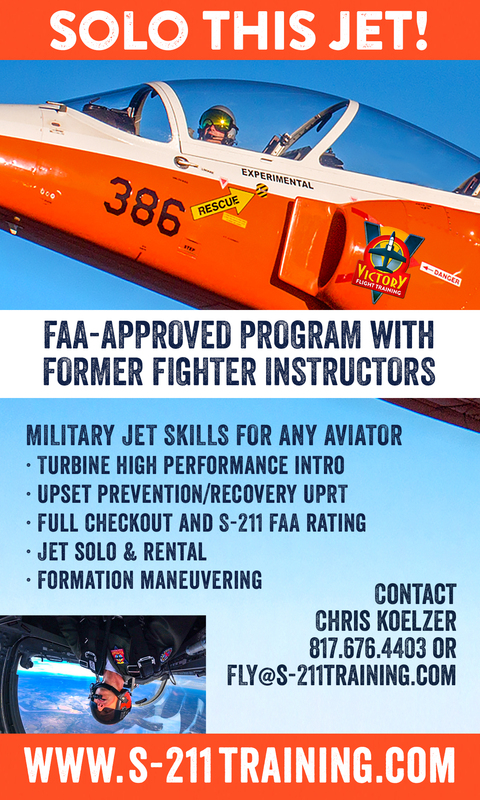 Walsh spent countless hours over the past year researching aircraft of the 1st Air Commando Group. 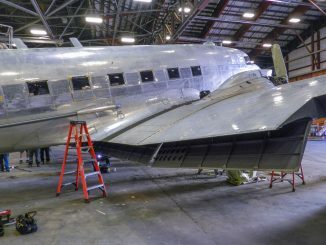 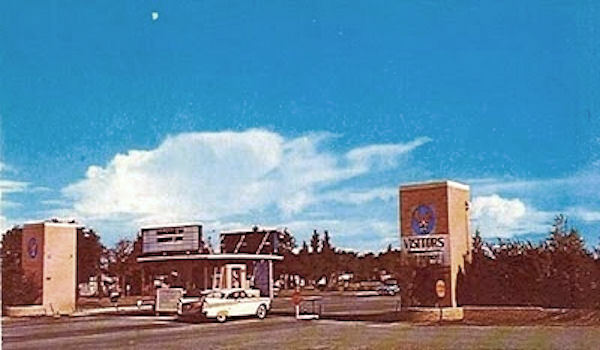 He found the task of reviewing artists’ renderings, historic photos and film dating back to the early 1940’s arduous, but necessary. 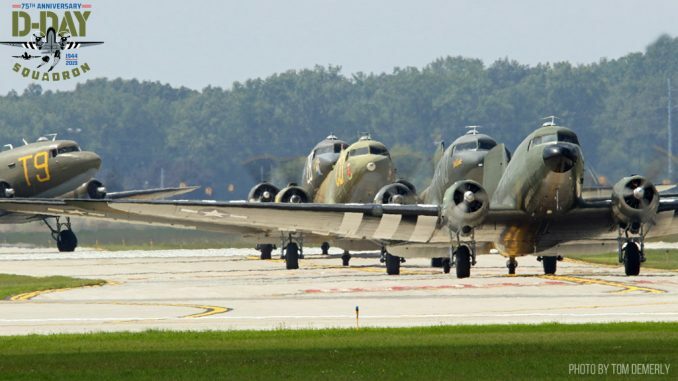 According to Walsh, many aircraft serving in the CBI were painted in the field. 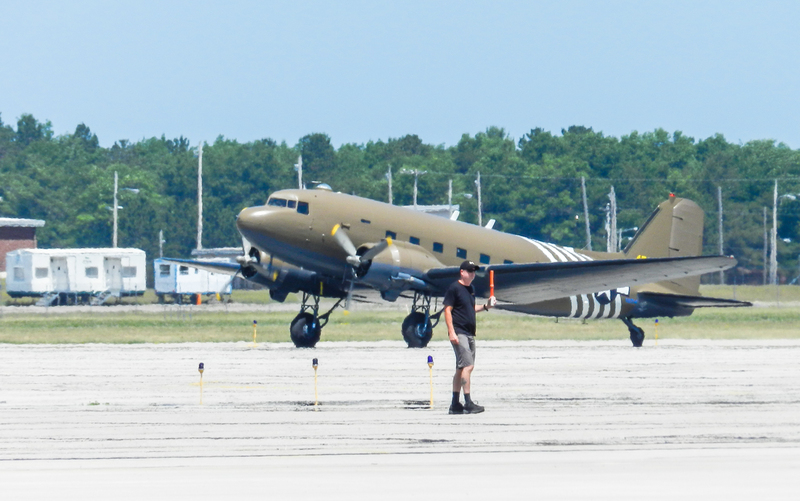 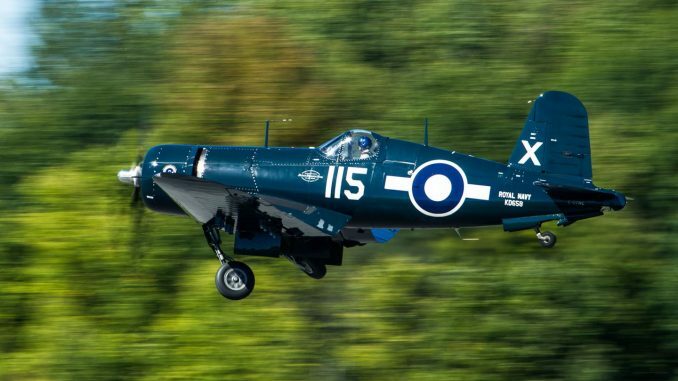 “There were slight variations in color tones, both in the planes and the photos with which we worked,” he said. 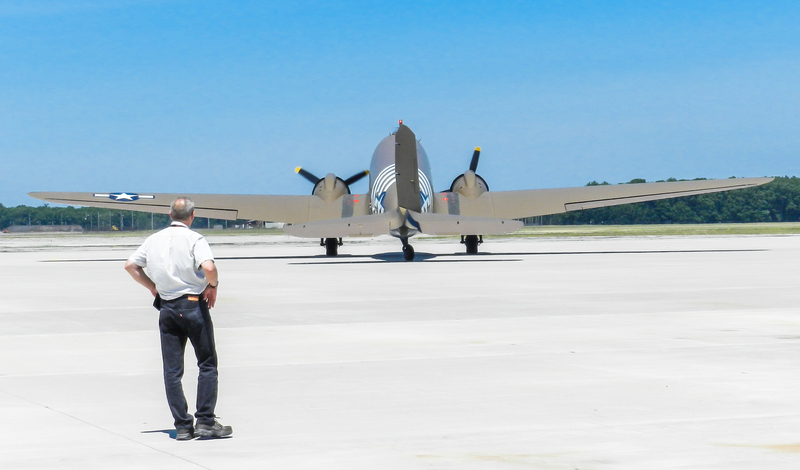 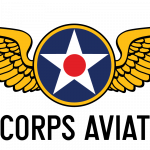 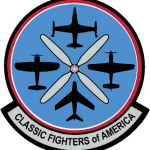 For a fascinating look life in the CBI, readers might enjoy seeing the following 8mm home movie clips taken by C-47 pilot John Sanichas during his service in WWII.